Soccer coaching has never been made easier. 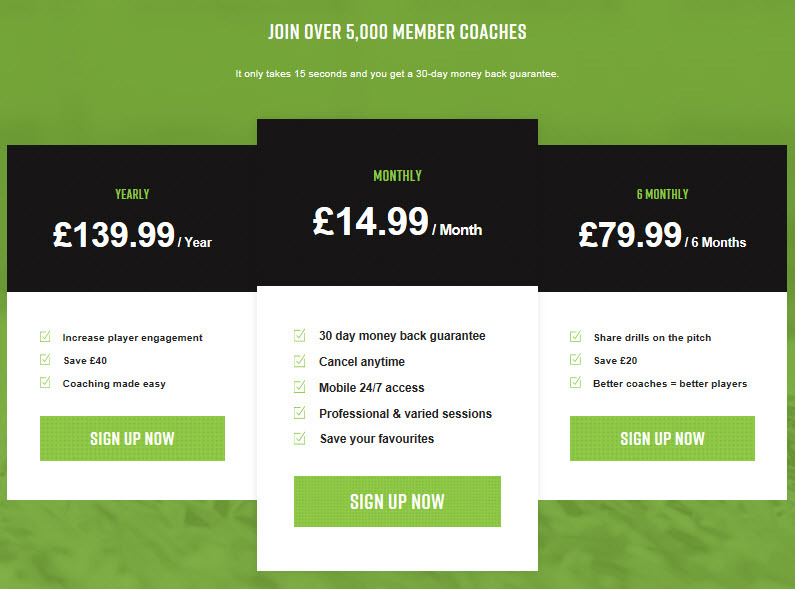 Access hundreds of soccer coaching videos designed by UEFA A licensed soccer coaches. All the sessions are searchable by topic, age and ability. Watch the video to see a preview of the 60+ ball control and passing football coaching videos available on the site. Why not watch the preview videos and decide for yourself if we can help you become a better soccer coach and make training more exciting and enjoyable for your players. 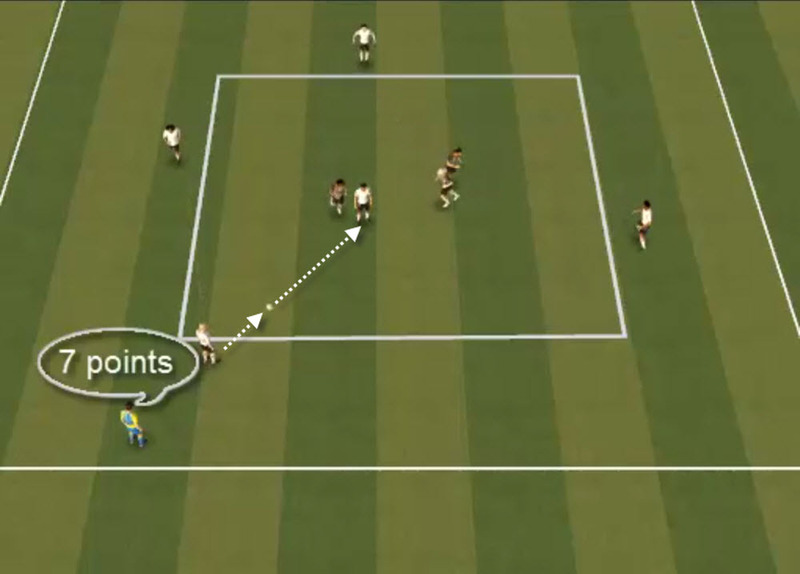 The technique of a player to control the ball, using any surface, in a manner that allows them to instantly make a decision on the next pass or shot is a vital skill. In addition, soccer coaching sessions that link ball control with passing are important in the development process of young players. Mike is the creator of grassrootscoaching.com and has over 25 years coaching experience from professional to grassroots levels. A former professional player, he lists Brighton and Sheffield United as his former clubs and is currently in a scouting role for Premier League club West Bromwich Albion. © 2005 - 2019 Grassroots Coaching. All rights reseved.